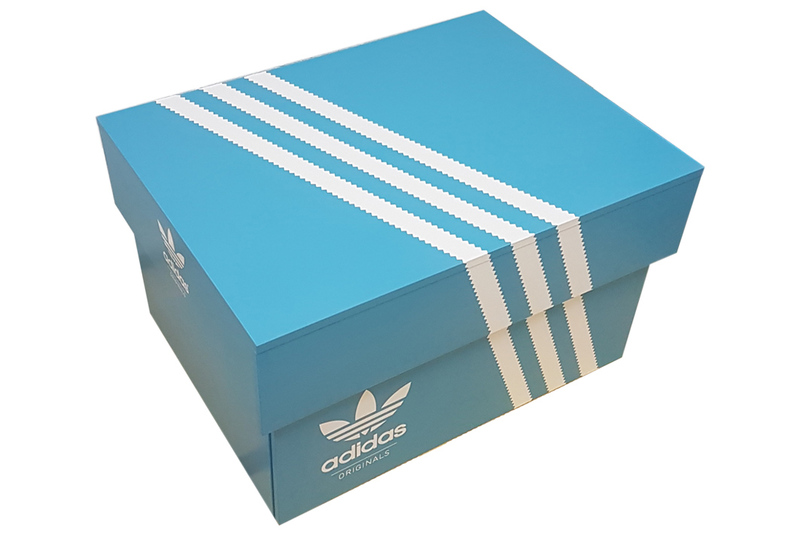 DiSi Box Adidas is a handmade product. The main product´s building material is a laminated chipboard. Dimensions: 89 cm x 67 cm x 51 cm (length x depth x height). The DiSi Box has a minimum storage capacity of 12 pairs of shoes. Air retro sneakers box is a handmade product. This type is black. The main product´s building material is a laminated chipboard. Dimensions: 89 cm x 67 cm x 51 cm (length x depth x height). The DiSi Box has a minimum storage capacity of 12 pairs of shoes. 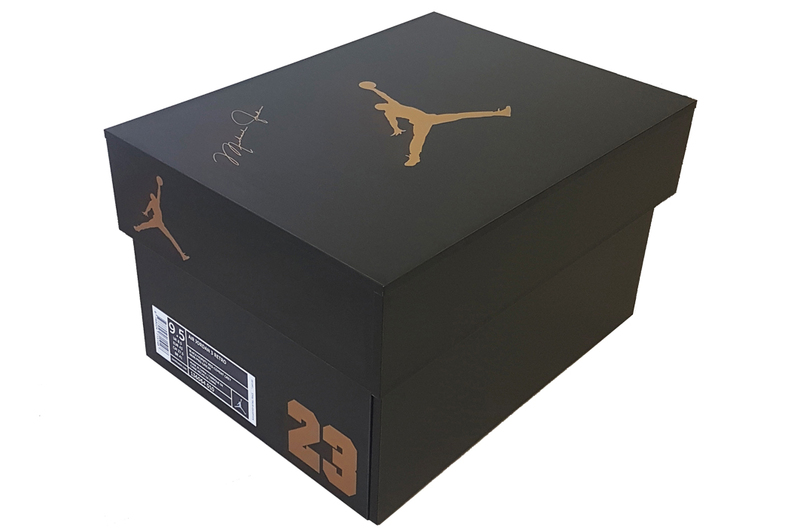 Air Jordan Basic sneakers box is a handmade product. This type is black. The main product´s building material is a laminated chipboard. Dimensions: 89 cm x 67 cm x 51 cm (length x depth x height). The DiSi Box has a minimum storage capacity of 12 pairs of shoes/ 20 high heels. 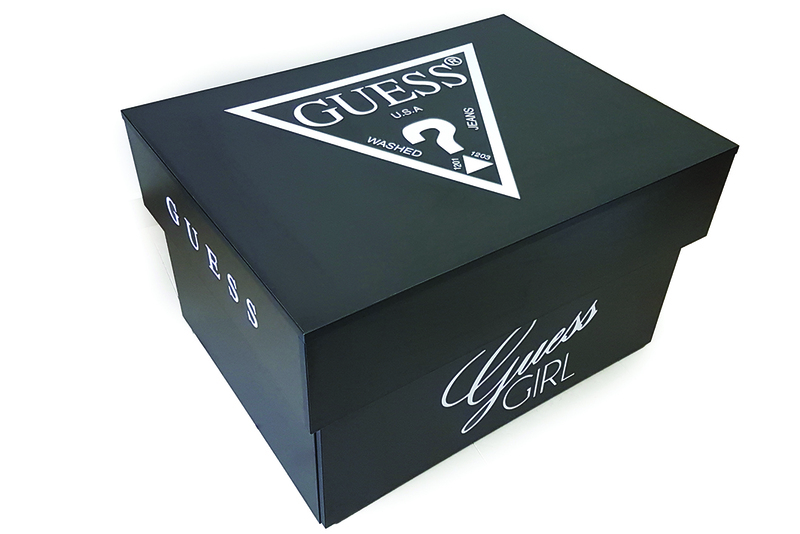 White sneakers box is a handmade product. This type is white. The main product´s building material is a laminated chipboard. Dimensions: 89 cm x 67 cm x 51 cm (length x depth x height). The DiSi Box has a minimum storage capacity of 12 pairs of shoes/ 20 high heels. 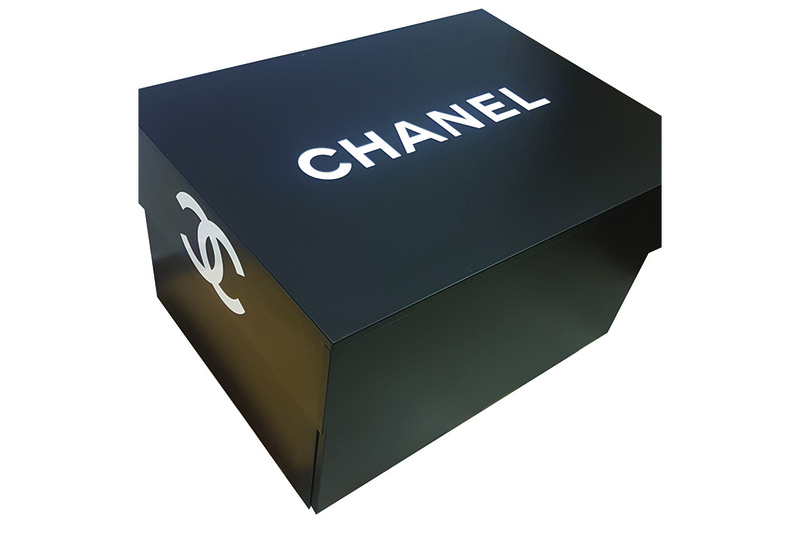 DiSi Box Chanel is a handmade product. The main product´s building material is a laminated chipboard. Dimensions: 89 cm x 67 cm x 51 cm (length x depth x height). The DiSi Box has a minimum storage capacity of 12 pairs of shoes. 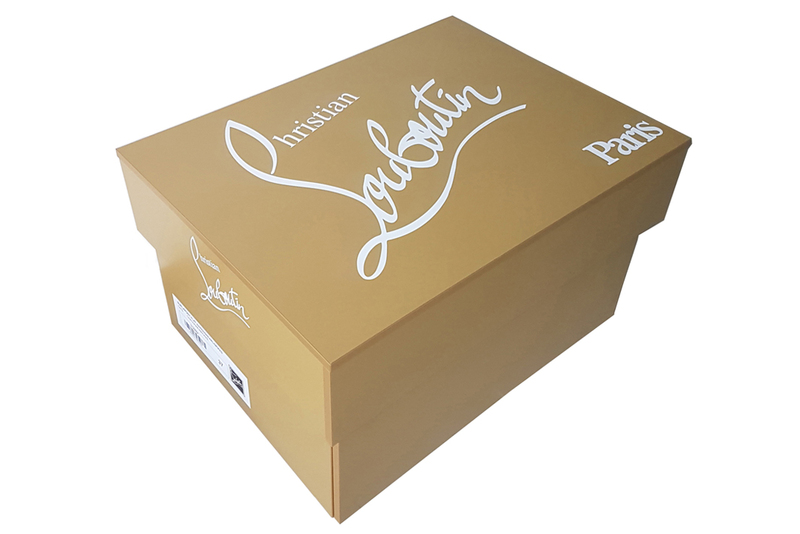 DiSi Box Christian Louboutin is a handmade product. This type is gold. The main product´s building material is a laminated chipboard. Dimensions: 89 cm x 67 cm x 51 cm (length x depth x height). The DiSi Box has a minimum storage capacity of 20 high heels. 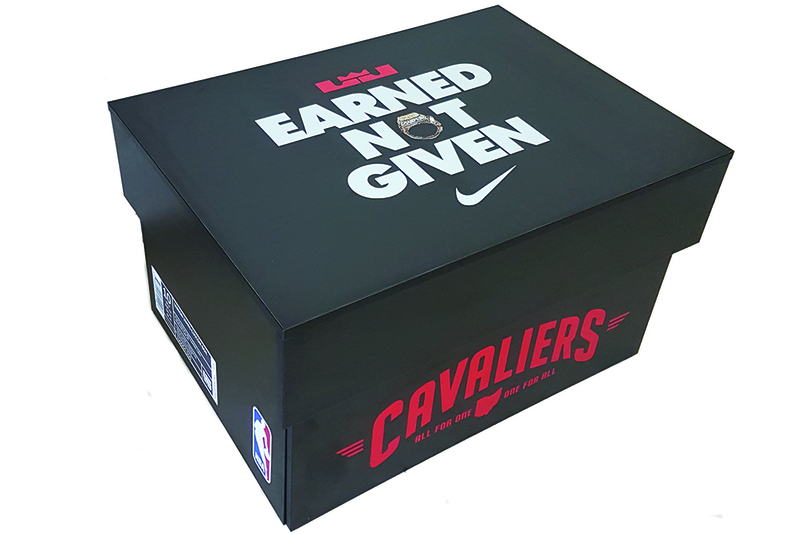 Sneakers box Cavaliers is a handmade product. This type is black. The main product´s building material is a laminated chipboard. Dimensions: 89 cm x 67 cm x 51 cm (length x depth x height). The DiSi Box has a minimum storage capacity of 12 pairs of shoes/ 20 high heels. DiSi Box Guess is a handmade product. The main product´s building material is a laminated chipboard. Dimensions: 89 cm x 67 cm x 51 cm (length x depth x height). The DiSi Box has a minimum storage capacity of 12 pairs of shoes. DiSi Box Jimmy Choo is a handmade product. This type is pink. The main product´s building material is a laminated chipboard. Dimensions: 89 cm x 67 cm x 51 cm (length x depth x height). The DiSi Box has a minimum storage capacity of 20 high heels. 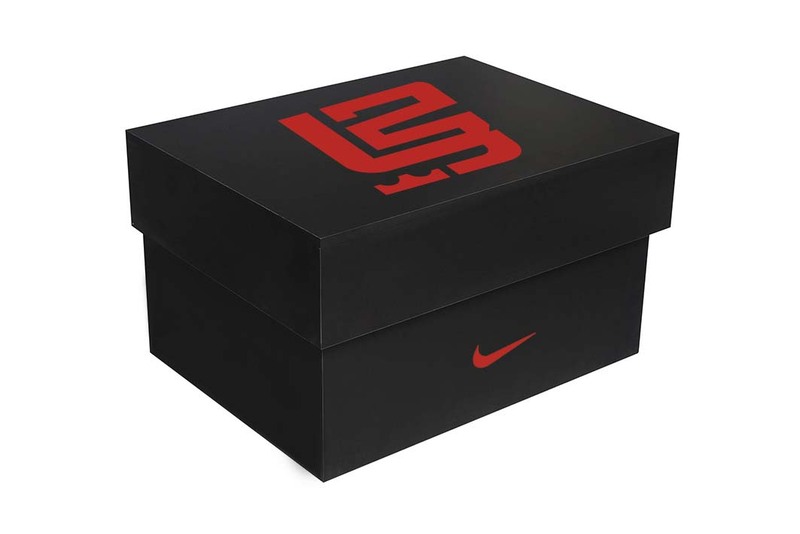 DiSi Box LeBron James is a handmade product. The main product´s building material is a laminated chipboard. Dimensions: 89 cm x 67 cm x 51 cm (length x depth x height). The DiSi Box has a minimum storage capacity of 12 pairs of shoes. 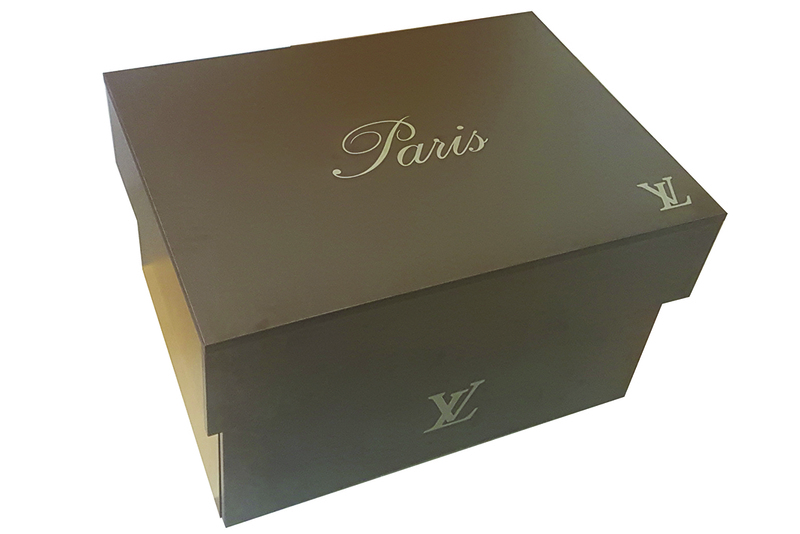 DiSi Box LV is a handmade product. The main product´s building material is a laminated chipboard. Dimensions: 89 cm x 67 cm x 51 cm (length x depth x height). The DiSi Box has a minimum storage capacity of 12 pairs of shoes. Black sneakers Manny Pacquiao box is a handmade product. This type is red. The main product´s building material is a laminated chipboard. Dimensions: 89 cm x 67 cm x 51 cm (length x depth x height). The DiSi Box has a minimum storage capacity of 12 pairs of shoes/20 high heels. 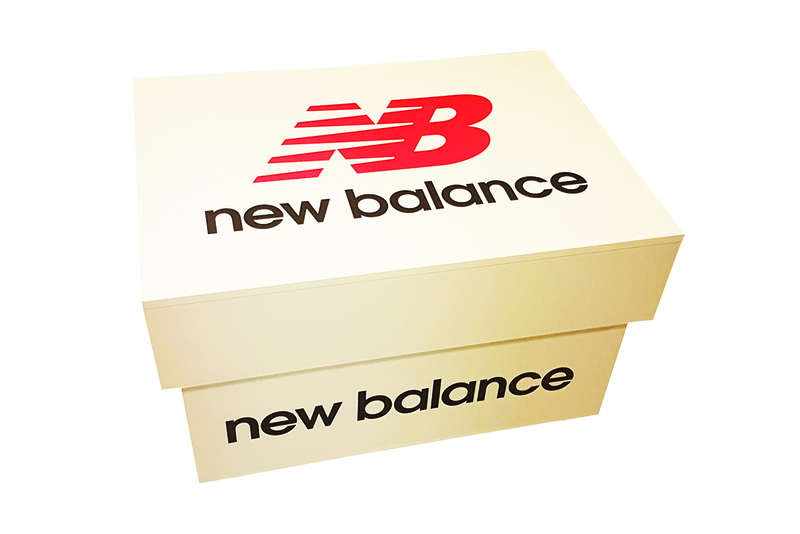 DiSi Box New Balance is a handmade product. The main product´s building material is a laminated chipboard. Dimensions: 89 cm x 67 cm x 51 cm (length x depth x height). The DiSi Box has a minimum storage capacity of 12 pairs of shoes. 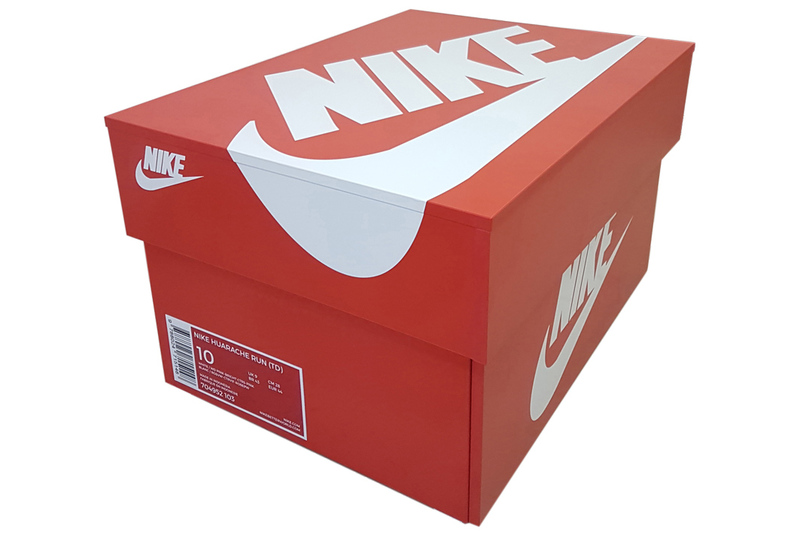 DiSi Box Nike sneakers box is a handmade product. This type is red. The main product´s building material is a laminated chipboard. Dimensions: 89 cm x 67 cm x 51 cm (length x depth x height). The DiSi Box has a minimum storage capacity of 12 pairs of shoes/20 high heels. 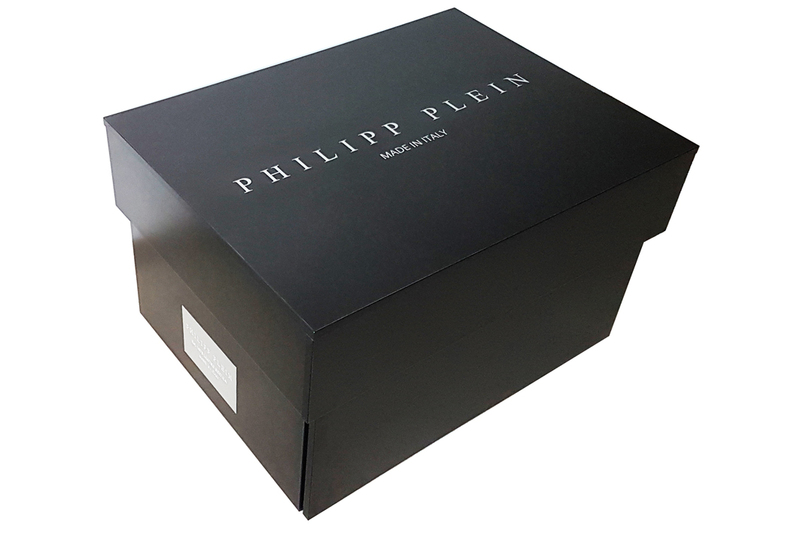 DiSi box Philipp Plein is a handmade product. The main product´s building material is a laminated chipboard. Dimensions: 89 cm x 67 cm x 51 cm (length x depth x height). The DiSi Box has a minimum storage capacity of 12 pairs of shoes/ 20 high heels. 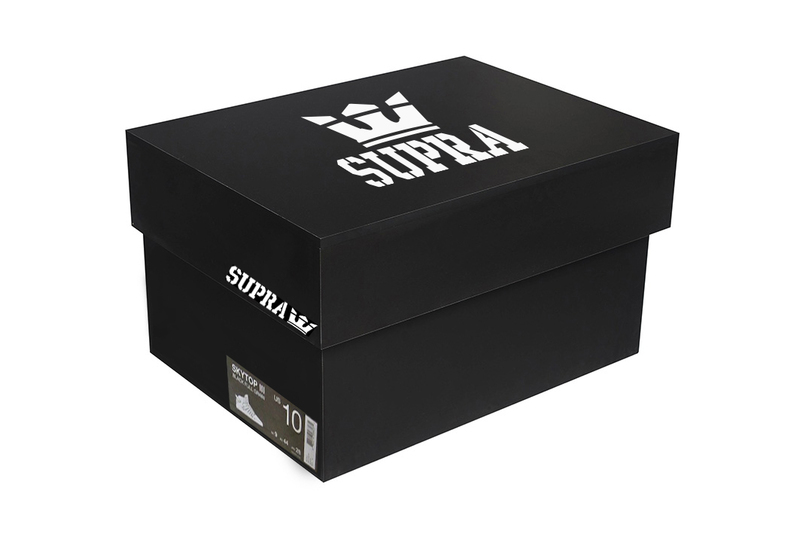 DiSi Box Supra is a handmade product. The main product´s building material is a laminated chipboard. Dimensions: 89 cm x 67 cm x 51 cm (length x depth x height). The DiSi Box has a minimum storage capacity of 12 pairs of shoes. DiSi BOX is a brand that specializes in the manufacture of storage boxes with specific design similar shoebox.